DUI, Alcohol or Drug Use Risk Reduction Program is an intervention program required by Georgia law for those convicted of Driving Under the Influence (DUI), Boating Under the Influence, underage possession of alcohol while operating a motor vehicle, and other related offenses. This program is broken down into two components: Assessment and Intervention. You are required to successfully complete both portions of the program in order to obtain a certificate of completion. 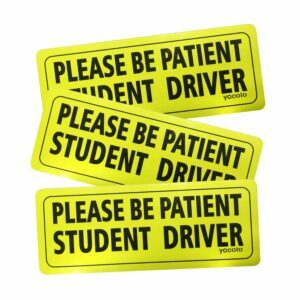 ASSESSMENT: The Assessment is a 130-question comprehensive screening instrument used to evaluate the extent of an individual’s alcohol and drug use and its impact on driving. INTERVENTION: The intervention portion of the program is a 20-hour course comprised of several sessions covering several days and delivered in a group environment. 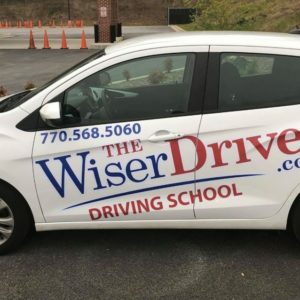 The cost of a DUI, Alcohol or Drug Use Risk Reduction course is established and enforced by Georgia law for all driving schools. The cost of the course is $360. (This amount includes: The Assessment Component ($100.00), the Intervention Component ($240.00), and a workbook ($20.00)). 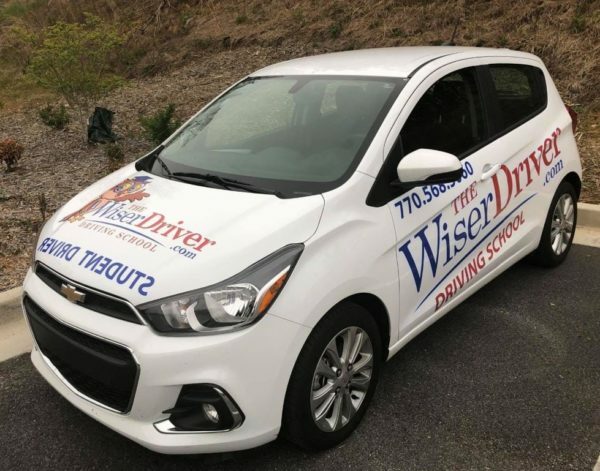 The Wiser Driver offers DUI/Risk Reduction classes at a minimum of one per month. If you have questions regarding the current schedule or general information about this program please give our offices a call to discuss. 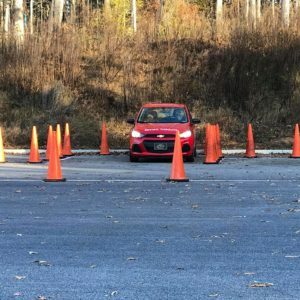 For additional information regarding this program, the Department of Driver Services has a wealth of information that may be found at its FAQ page. 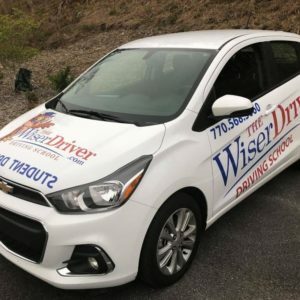 The Wiser Driver is a veteran owned and operated driving school.